What exactly makes a movie special? What separates the Hollywood howlers from the best-selling blockbusters? There’s the actors of course, and the directors too. Also, the higher the budget, the better chance the film has of putting bums on popcorn-strewn seats. But what about the music? Everyone remembers a genuinely classic movie soundtrack. In no particular order, here is my list of twelve of the best. 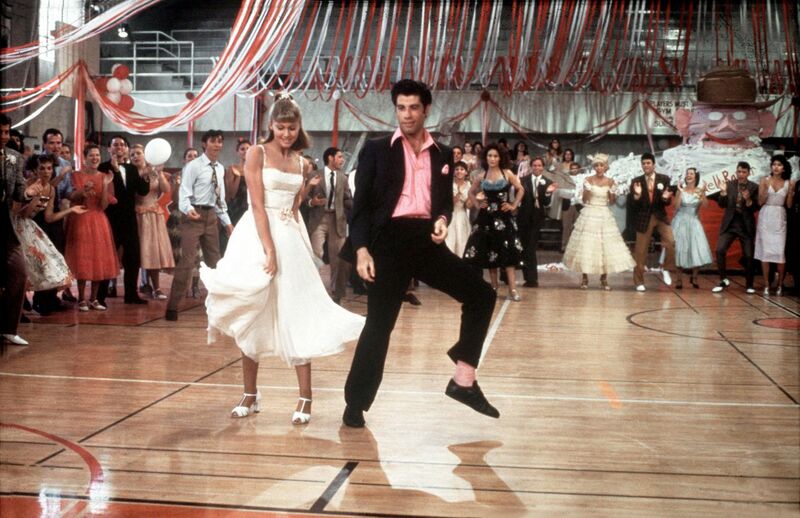 – Grease (1978): John Travolta and Olivia Newton-John’s karaoke classic ‘You’re the one that I want’ made it all the way to the top of the US and UK singles charts. Not bad for the C.V.
– Jaws (1975): Those bone-chilling two notes from composer John Williams still scare people away from the water to this very day. And yep, they needed a bigger boat. – Armageddon (1998): Aerosmith’s ‘Don’t wanna miss a thing’ still brings a tear to my eye. It will always remind me of Bruce Willis taking one for the team, while Ben Affleck takes his hot daughter. What a hero. – Toy Story (1995): Randy Newman’s tranquil voice means ‘You’ve got a friend in me’ has to be one of the best movie soundtracks. The best feel-good song in the list. – The Magnificent Seven (1960): One of those classic western themes that you recognise as soon as you hear it – familiar to some T.V. viewers as it was formerly used in the Marlboro cigarette ads. Most masculine song of all time – anyone else feel like a Yorkie bar? – Titanic (1997): Céline Dion was no stranger to movie songs in the 90’s. ‘My Heart Will Go On’ unsurprisingly won the Academy Award for Best Original Song that year. – Chariots of Fire (1981): That classic soundtrack that when heard today obliges people to run in slow-motion. Ironically, the film was about two runners in the 1924 Olympics trying to run fast. Who would’ve thought? – The Good, the Bad, and the Ugly (1966): One of the most iconic film scores of all time – we’ve all heard the sound of that howling coyote that epitomises the western genre. Did you know: Clint Eastwood’s ‘The Man with no Name’ was voted by Empire magazine the #43 greatest movie character of all time. – 2001: A Space Odyssey (1968): Stare up at the clear night sky while listening to the drum-beats of Richard Strauss’ ‘Also Sprach Zarathustra’. A chill up your spine is guaranteed, or your money back. – The Lion King (1994): Did you know ‘Hakuna Matata’ is a Swahili phrase which translates as ‘There are no worries.’ No? Neither did I.